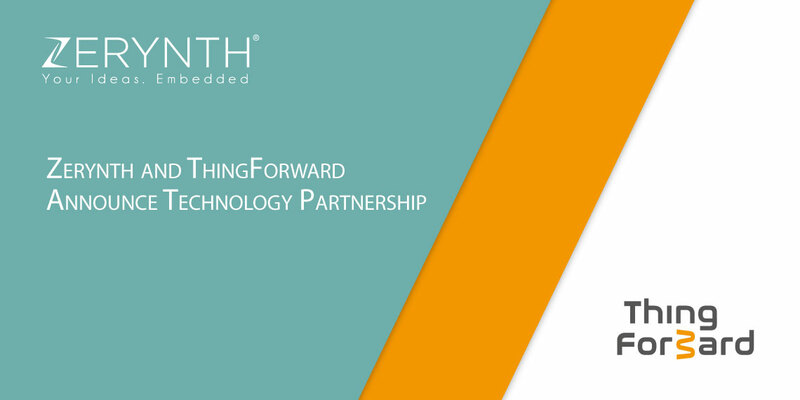 ThingForward, our partner has published another useful tutorial about working with Zerynth Studio. 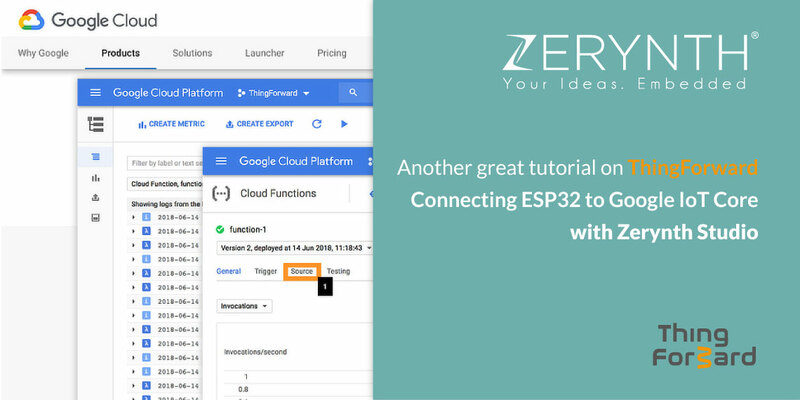 This time around the topic is “Connecting ESP32 to Google IoT Core with Zerynth Studio”. 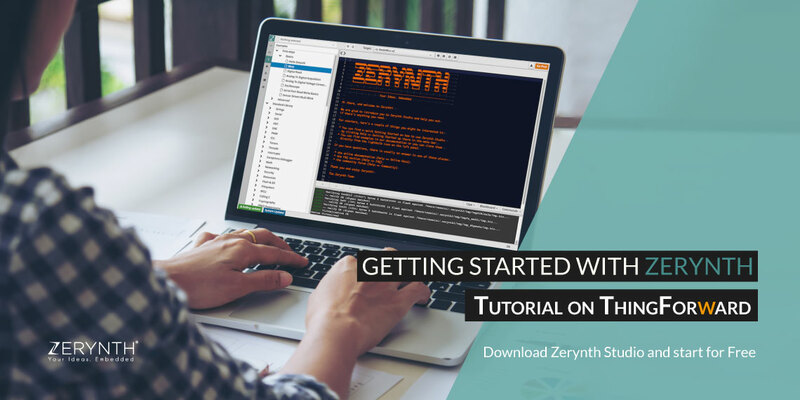 ThingForward, a Zerynth Partner and reseller that specializes in making IoT development faster and easier, published a great tutorial on getting started with Python on microcontrollers using Zerynth Studio.